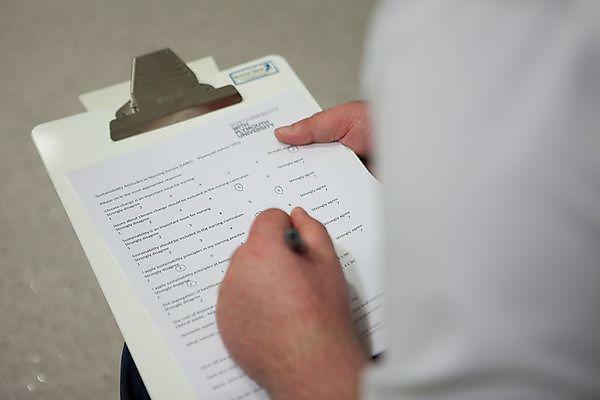 Plymouth University news: Having a child with a severe genetic condition will heavily impact on a parents’ decision to have prenatal testing in future, according to a new study co-conducted by Professor Heather Skirton. 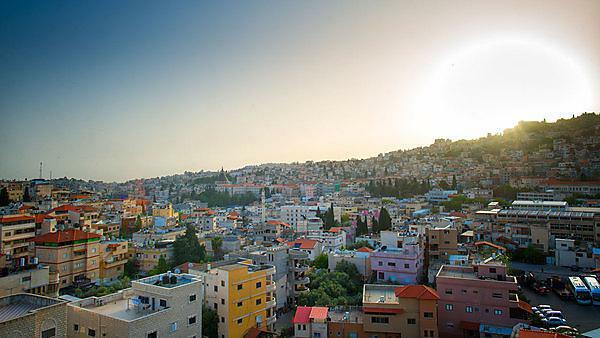 Plymouth University news: Genetics specialists from Plymouth University have travelled to Israel after being selected to offer their expertise to the country’s health professionals. 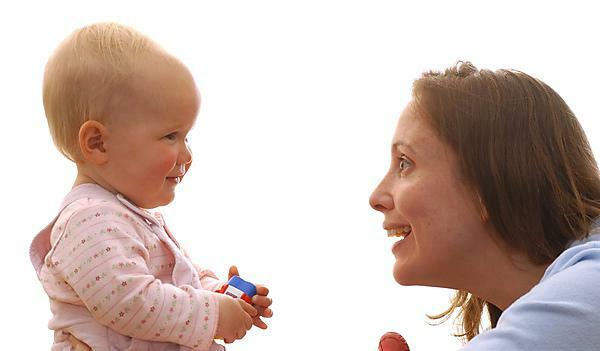 Plymouth University news: Breastfeeding peer supporters need to feel valued to make their service sustainable, according to a study by Plymouth University. 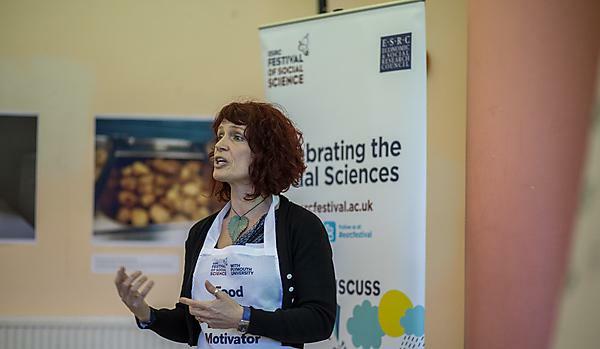 Plymouth University news: Dr Clare Pettinger, whose research has focused on how food can be a lifestyle motivator for marginalised individuals, aims to take her project to a national stage.